To specifically help with the compliant collection, storage and retrieval of business information per GDPR, Faxination has a number of modules which combat common security risks and violations. When used together, the Faxination Discovery Bundle helps organizations ensure their fax communications are GDPR compliant. Boost security! Get rid of analog fax machines and integrate Faxination with your MFP. Analog fax machines are a high security risk for many organizations as they bring with them issues surrounding user authentication and control of information. By removing these devices, and implementing the Faxination MFP connector, organizations see benefits in a number of different areas. 1. Organizations generally have multifunctional print, scan, and copy devices (MFP’s) with faxing capabilities. Therefore, faxes can be sent and received directly via the MFP device without the added expense of proprietary fax hardware and dedicated telephony. 2. 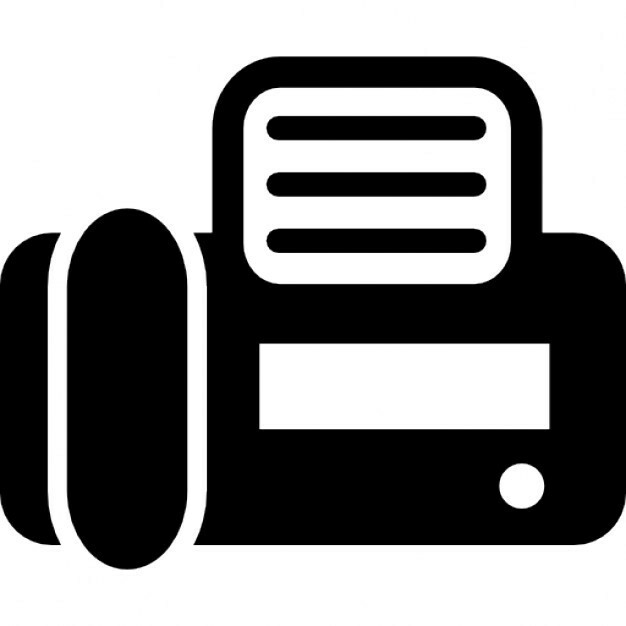 Administrators can easily control user access and fax rights. 3. User authentication further ensures that all faxes sent through the MFP are logged and archived, making retrieval of personally identifiable information (PII) per GDPR quick and easy. 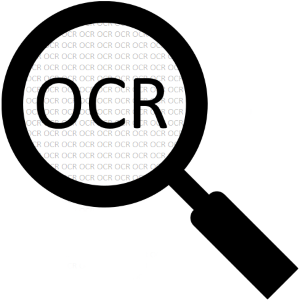 Optical Character Recognition for efficient archiving and data retrieval. 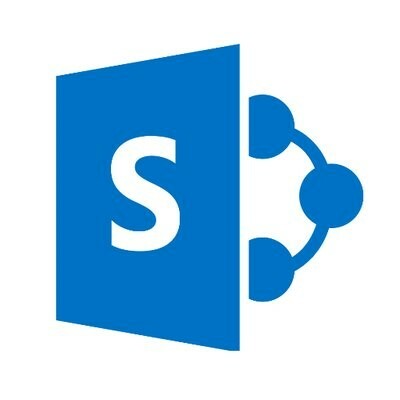 Central document storage in Microsoft SharePoint. The Faxination SharePoint Connector routes inbound faxes, messages, and documents to one or more SharePoint (online) document libraries for archival purposes. In addition to helping to create and maintain a central document repository, documents and data can be easily stored and retrieved where and when needed. Get the Faxination Discovery bundle today! Ensure GDPR compliant faxing with the Faxination OCR, SharePoint and MFP modules. Already have one or more connectors? No problem, add only the modules you need to meet GDPR. Faxination’s modular, component-based design allows mixing and matching of functionalities to meet any deployment requirements. Contact your Faxination representative for details and pricing or email info@fenestrae.com.